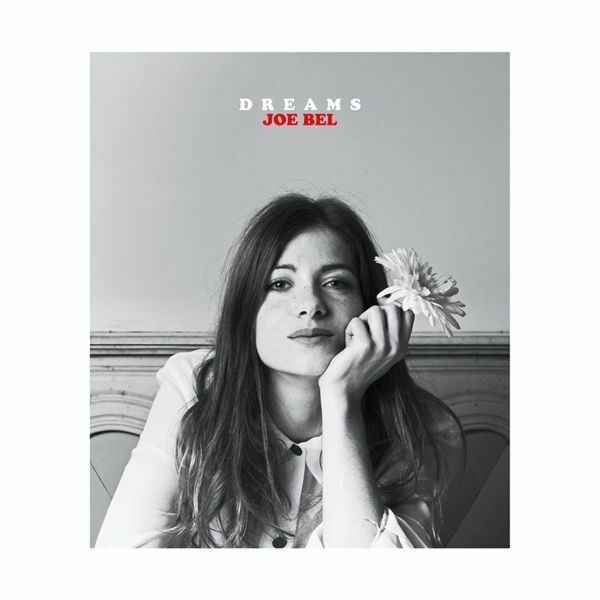 "Dreams" is the Joe Bel's first album, recorded in Montral (Quebec). Allying gently soul and folk music genre, the songwritteuse combines french and english lyrics with an upsetting honesty. After a noted 1st EP and her performance as a singer to become there in the french movie " Tout Pour Etre Heureux " with Manu Payet, she decided to settle down in Quebec, in order to record her first album with the producer called Marcus Paquin (The National, Arcade Fire). 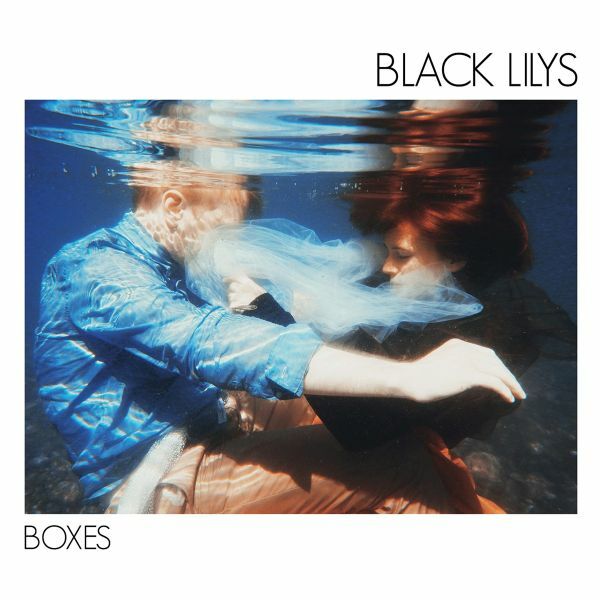 A soul music daydream, sincere and haunting. "Listening to�PETHROL is navigating between modern pop sounds and timelessly intimate songwriting. The duo writes, painting with� sound, evoking� both� the endless landscapes of northern Europe� and� black� &� white Berlin clubs. Drawing their sounds and inspirations both� from� 80's pop,� African and tribal sounds or cold and minimal electronic music;� the repertoire� Pethrol� incorporates their� influences with talent and personality.� After 3 EPs, the PETHROL duo formed by singer Heloise�Derly�and drummer Cedric�Sanjuan, presents its fourth Opus� of� 10 titles:� Figures.� Figures,� is the manifesto of a group that has reached a certain degree of musical maturity. If�we sometimes think of The Knife, Kate Bush, Bjork, or� Austra, production and expertly crafted beats� of� the band also brings them closer to their contemporaries,� Fakear� or� Thylacine� head (the latter having remixed the single "" Howling Wolf "")." TRACKLISTING: 01. Battlefields 02. Wake Up Call #66 03. As Far As I Know 04. The Maid Who Drives You Mad 05. Welcome To The Black Sands 06. Railroad Dream 07. Aliocha 08. Breaking News 09. State Of Fear 10. Le Dernier Grand Voyage"